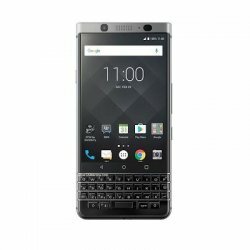 Get the latest BlackBerry Mobile Phones prices in Pakistan, the most updated list of BlackBerry mobile phones prices with buyer reviews in Karachi, Lahore, Islamabad. We aim to provide you with a regular update of latest and top BlackBerry mobile phones and their current prices in Pakistan, Karachi, Islamabad, Lahore and many other cities in the Pakistan. We encourage you to write a review to one of your favorite BlackBerry mobile phones from the list.